Need to step out of the confines of Singapore for a day? 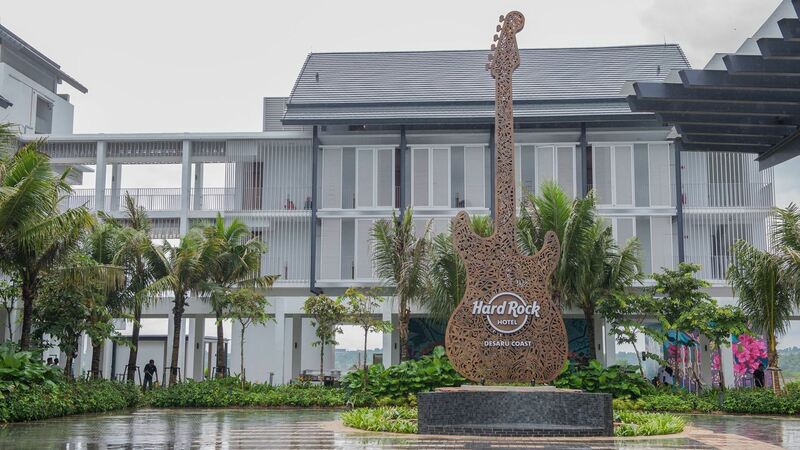 Nothing better than joining our lunch ride to the Hard Rock Hotel Desaru Coast for a smooth ride and a relaxed lunch. We will meet at GP at 8:30am for a 9am push off. On the way there, we'll take a detour towards (but not quite to!) Mersing to enjoy some of the riding Johor allows for. We plan to arrive slightly before noon and spend 2 hours at the HRH for lunch and maybe a dip into the pool, for those who envy. The way back is more direct, crossing the Johor River towards JB, to arrive at GP around 90 minutes later. Depending on the final number of registrants, we will either enjoy a set lunch (Malay Hindang) or a buffet lunch. Registrations will close on Wednesday, March 27th. Don't forget to bring your passports!